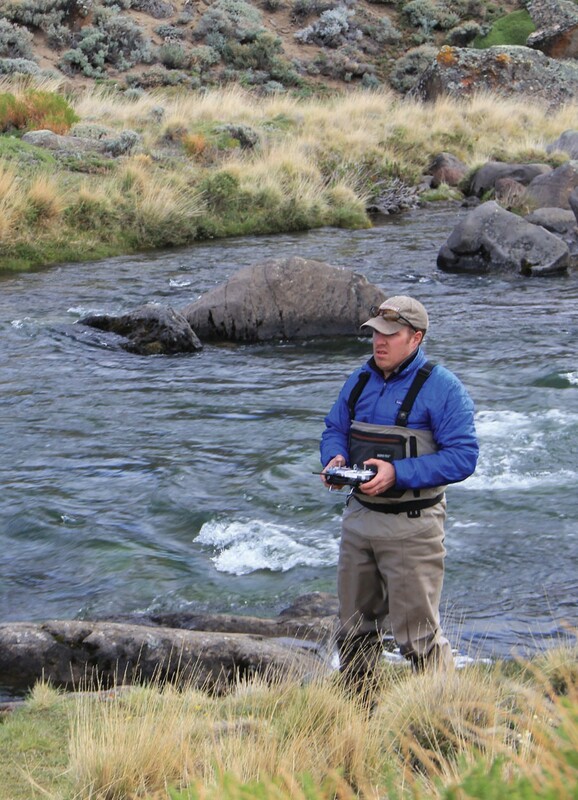 RotorDrone captures the explosive growth of UAVs, quadcopters, and multirotor drones. 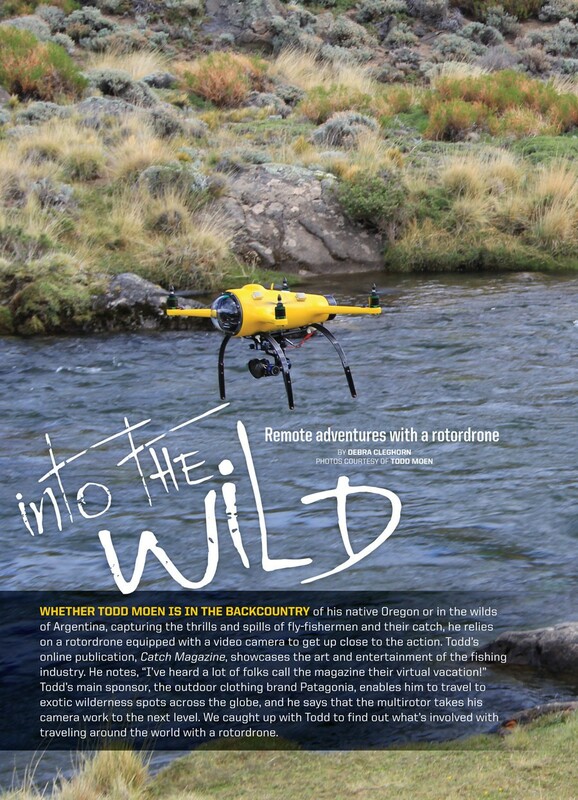 Multirotors are everywhere and the first issue of RotorDrone is there at every turn -- from SWAT team takedowns, dangerous firefighting rescues, the dust-and-dirt world of motocross, the backcountry of Patagonia and we even try Lady Gaga's famous quadcopter dress on for size. Readers will be captivated by both the spellbinding photography and thrilling stories to be found on every page of RotorDrone. This special issue has everything you need to get into multirotor flying machines, and there's more new adventure to see every day on RotorDroneMag.com. RotorDrone captures the explosive growth of UAVs, quadcopters, and multirotor drones. 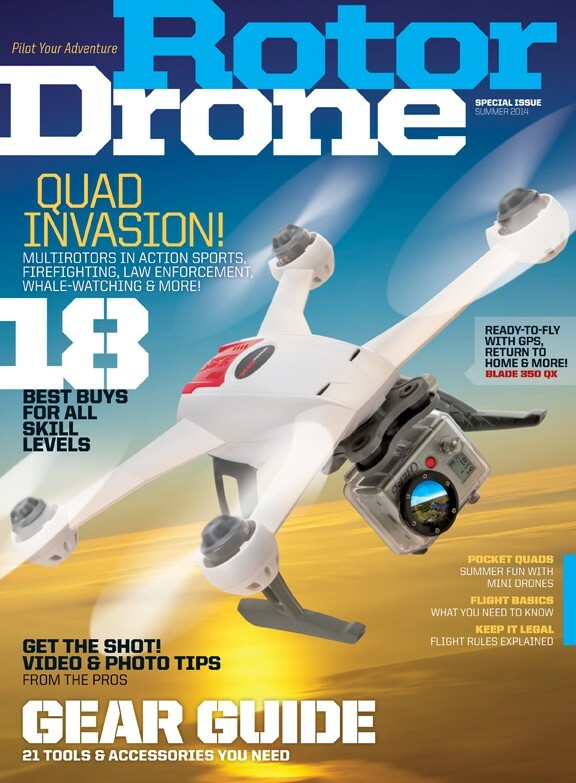 Multirotors are everywhere and the first issue of RotorDrone is there at every turn -- from SWAT team takedowns, dangerous firefighting rescues, the dust-and-dirt world of motocross, the backcountry of Patagonia and we even try Lady Gaga's famous quadcopter dress on for size. Readers will be captivated by both the spellbinding photography and thrilling stories to be found on every page of RotorDrone. 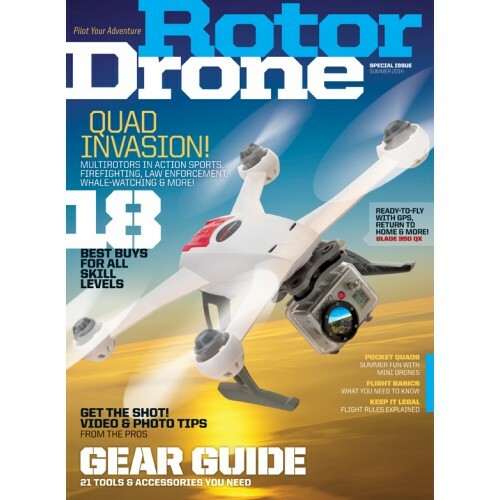 This special issue has everything you need to get into multirotor flying machines, and there's more new adventure to see every day on RotorDroneMag.com. .